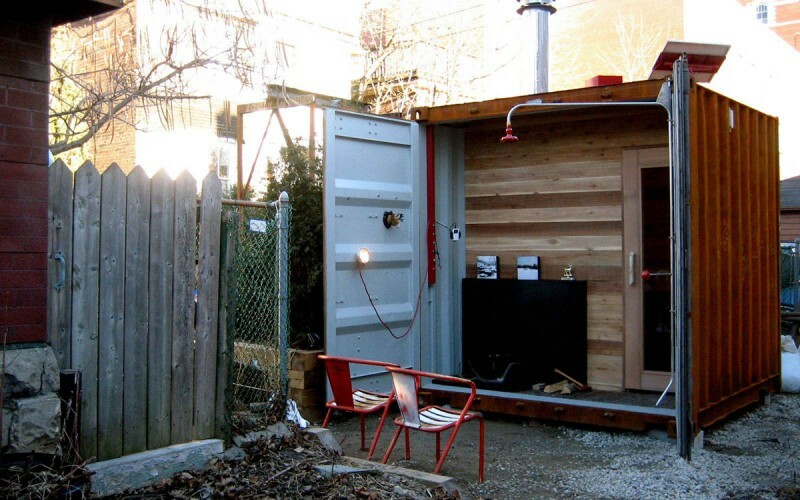 The uses for shipping containers once their travels have ended are a source for unlimited creativity. This is a refreshing and revitalizing transformation that utilizes the structural stability and mobility of the container. 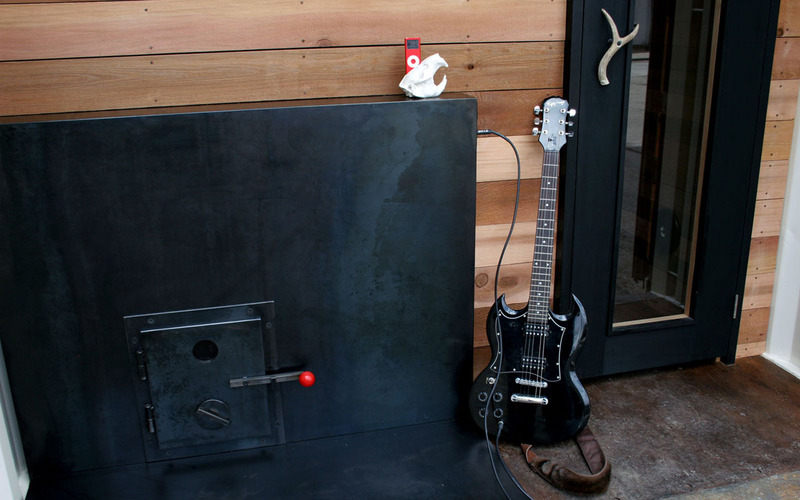 This 8’ by 8’ by 8’ retired corrugated metal cube has been converted, by New York-based Castor Design, in to a sauna. 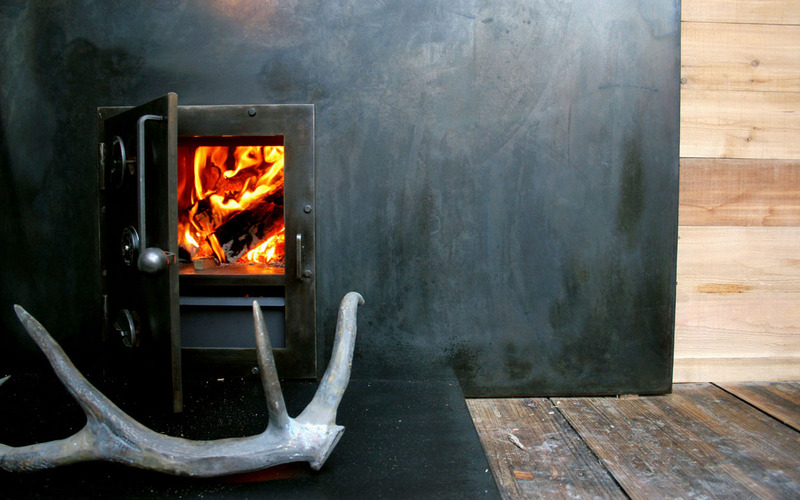 The Sauna Box is custom made, based on Finnish style saunas in style and performance, reaching over 150 degrees Fahrenheit with its cast iron wood burning stove. 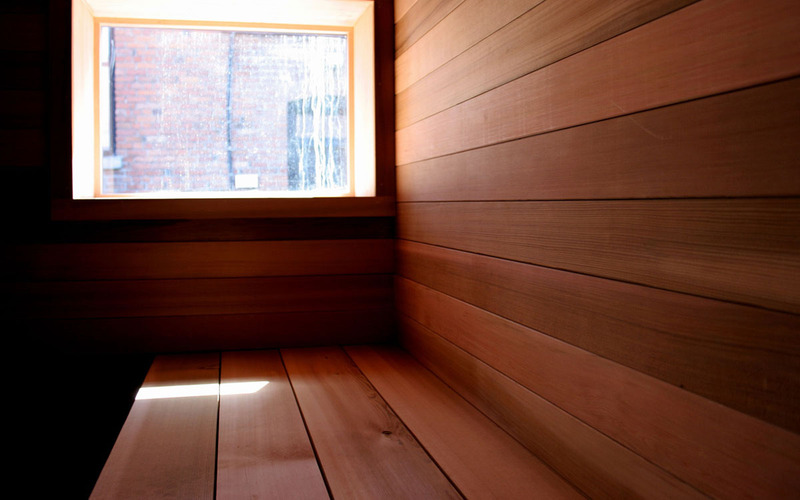 The interior of each cube is insulated and fully clothed, by hand, in luxurious and fragrant western red cedar. The cedar bench is adjacent to a window and it’s long enough for you to stretch out and enjoy the view and the heat. Or invite up to four friends to join you. 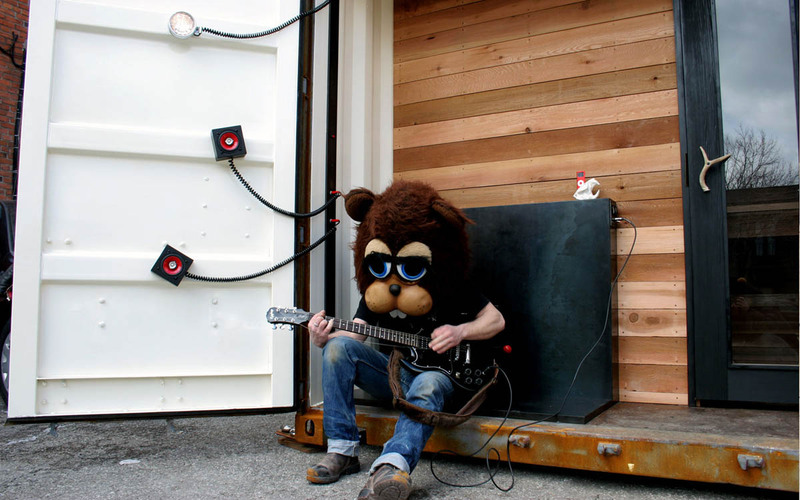 A solar panel powers the integrated IPod stereo and speakers, an electric guitar hook-up, and the magnetic truck light that are standard in each cube. Inside all visual evidence of the shipping container has vanished. 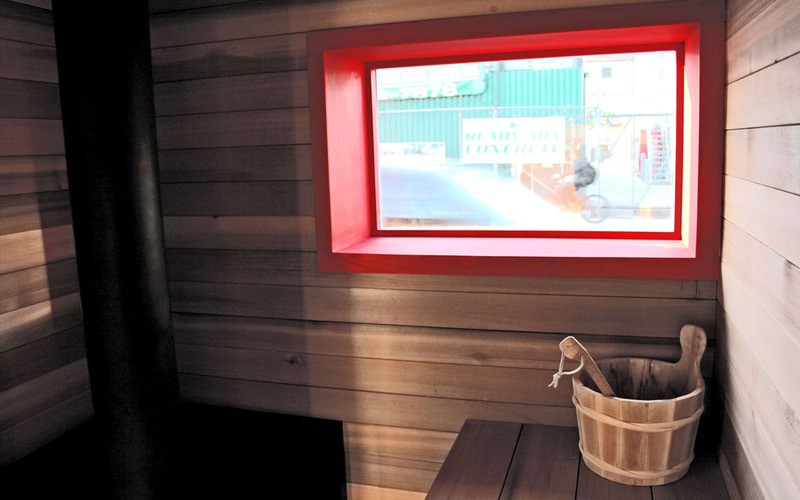 Outside the original dents, dings, double doors, locking mechanisms, and corrugated panels tell of the Sauna Box’s history. Whilst browsing on the numerous website sites devoted to container homes. I have I couldn’t help but take a step back at the innovation and ideas that have gone into the design and making of these economy homes. Well done all of you for imparting knowledge and inspiration in such desolate times.